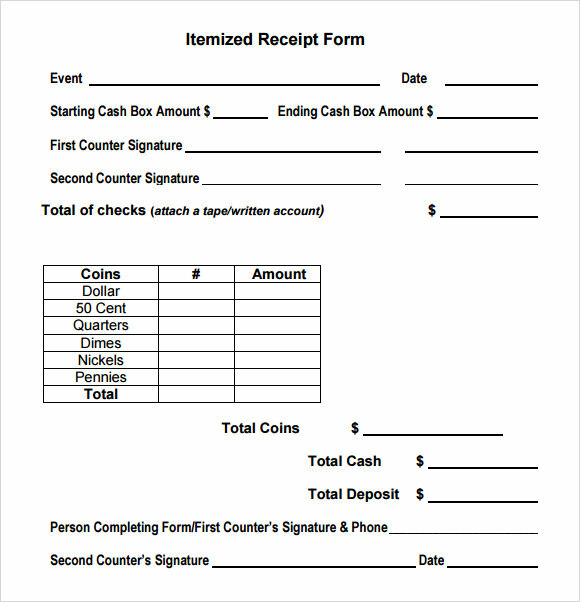 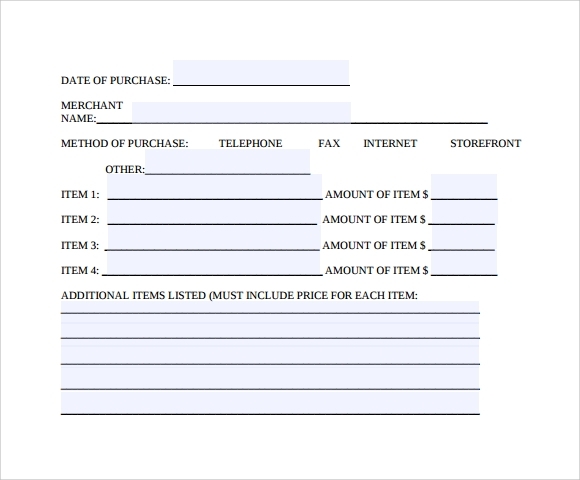 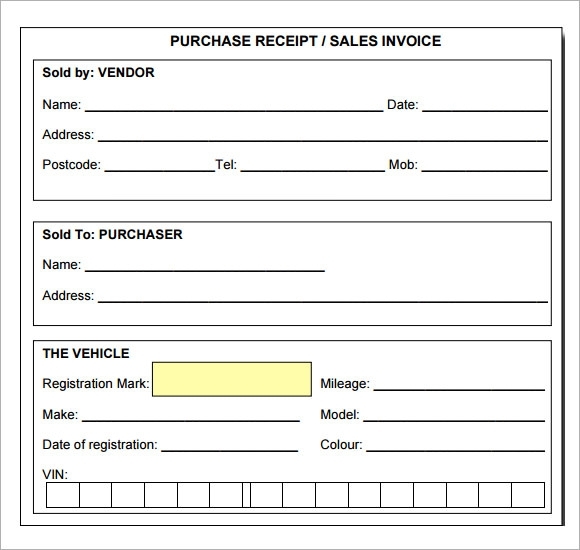 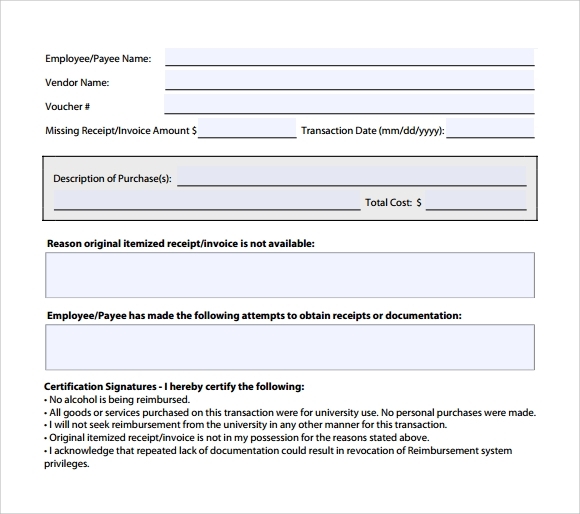 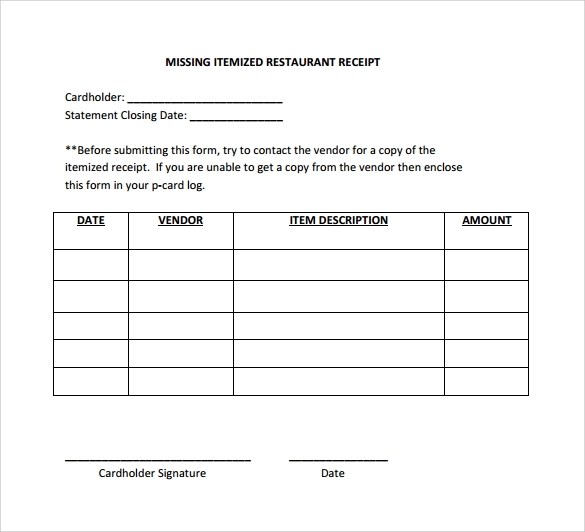 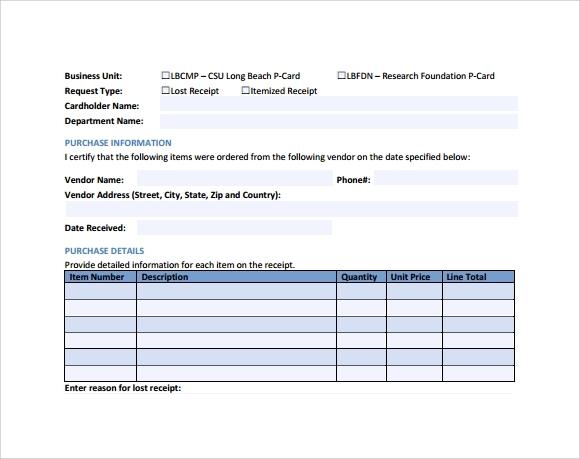 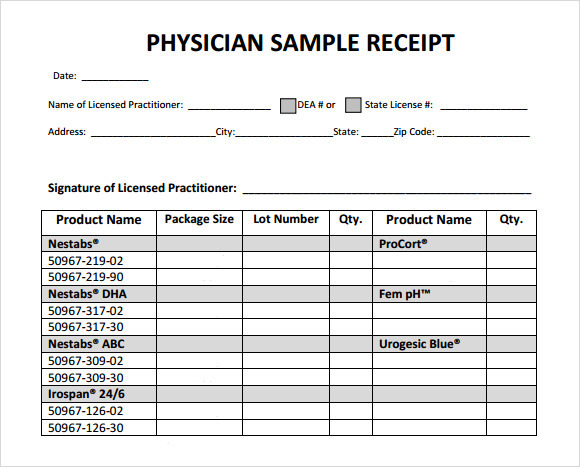 Here are two good reasons why you would rather download these itemized receipt template excel instead of creating your own from scratch.You never have to worry about creating a layout from scratch on your computer. 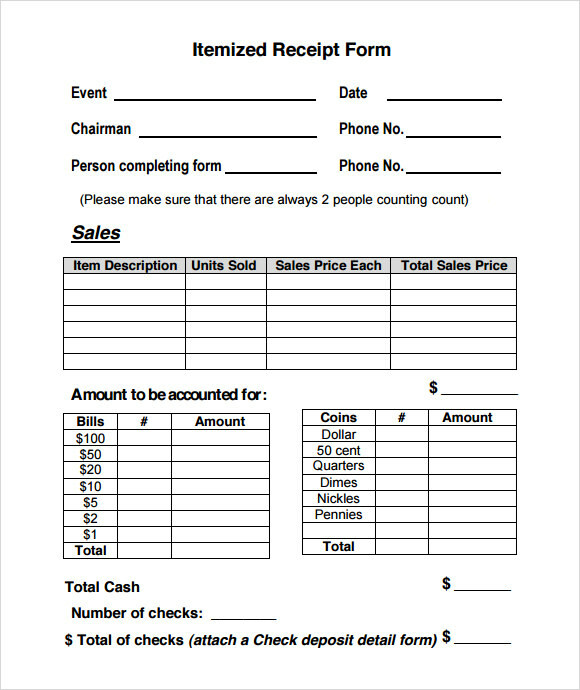 Just download, customize and print ready for use. 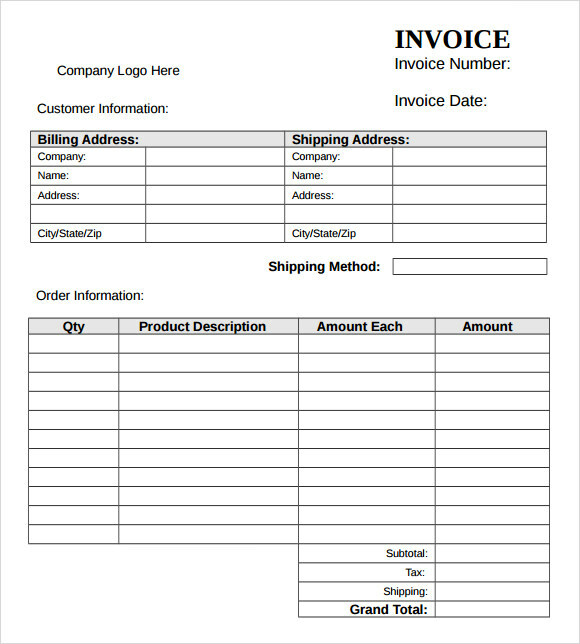 As long as you have a good internet connection, getting quality templates is as easy as ABC. 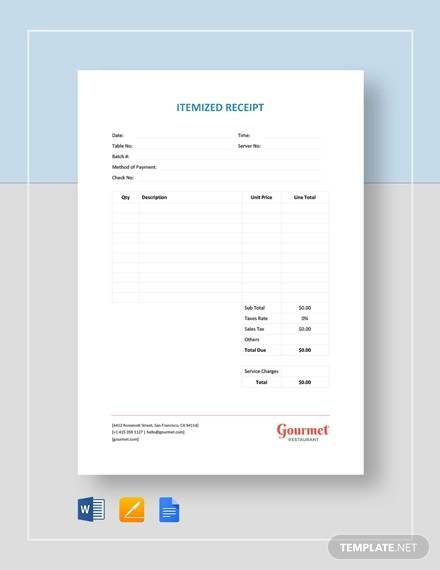 Businesses that hire the service of expertise to create them good Printable Receipt Templates can now use that money for another purpose. 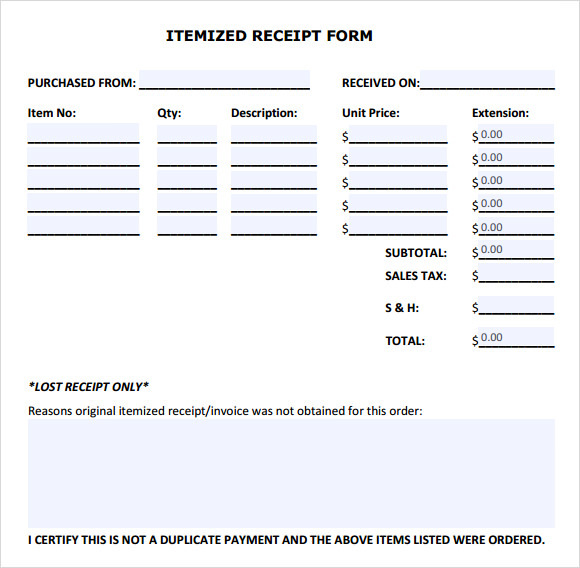 A few minutes spent on net is all you need to have the best material you can use to create receipts.